Looking for a new fitness challenge? 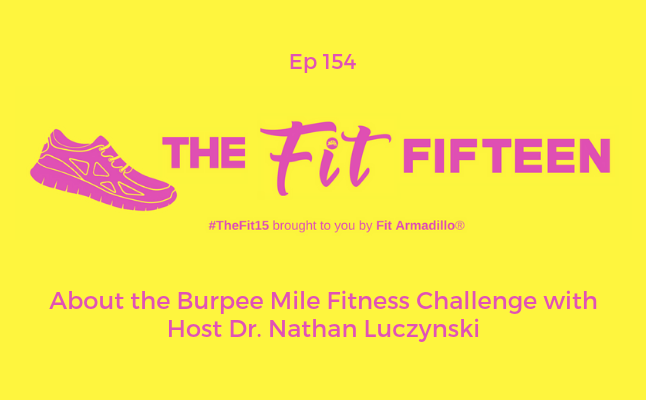 Host of the burpee mile, Dr. Nathan Luczynski, stops by to share more about this fun event that happens annually in Hermosa Beach, California. 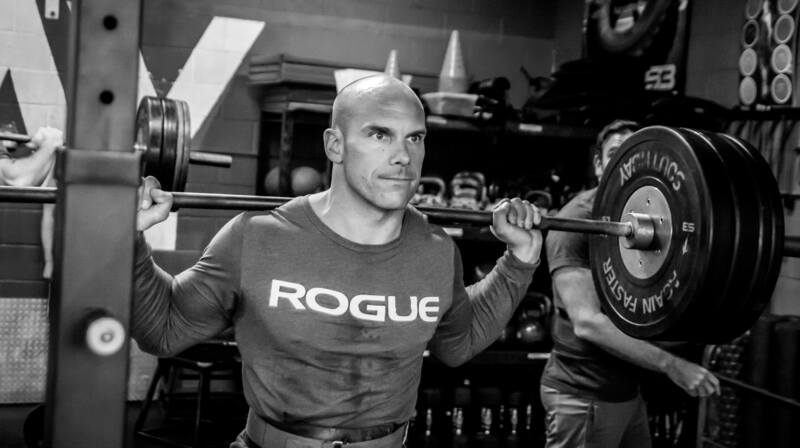 The Army Infantry veteran turned Crossfit instructor and sports chiropractor started the free endurance event in 2014 to “challenge fitness enthusiasts of all levels and ages.” Nathan is a strong proponent of preventative medicine and believes that regular maintenance, coaching, and personal awareness can stave off major injuries and setbacks. Tune in to learn why the burpee challenge is much more than a physical challenge and get inspired to train for and take it on later this year. also a CrossFit Level 2 Coach, Certified Powerlifting Coach, and Certified CrossFit Weightlifting Coach. 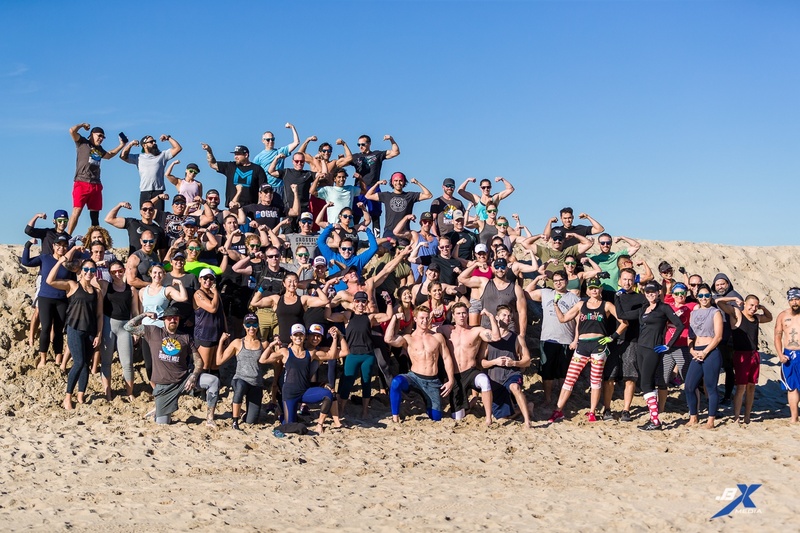 He brings with him a special skillset that makes the Burpee Mile a fun, motivational, and unforgettable experience. As a health enthusiast, Nathan helps to educate, entertain and inspire those around him. As a leader in the healthcare industry, he strives to consistently and relentlessly pursue excellence, integrity and camaraderie. As an Army Veteran, having served three years in Army Infantry, he brings with him mental toughness, grit and high attention to detail. Nathan is a strong proponent of preventative medicine and believes that regular maintenance, coaching, and personal awareness can stave off major injuries and setbacks. In his 18 years of soft tissue manual therapy, Nathan has honed his unique, holistic, evidence-based approach to medicine.